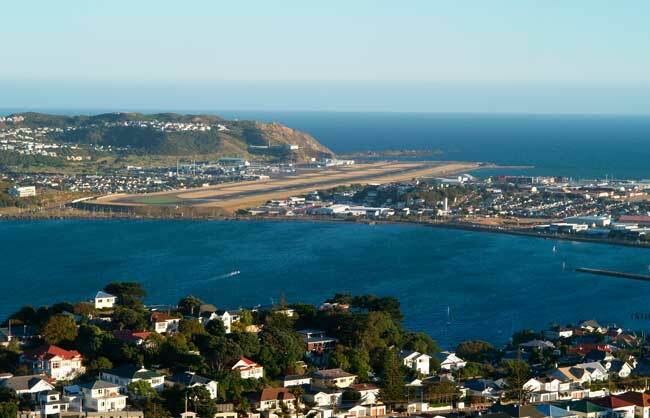 Use this website to quickly find the most important information about Wellington International Airport: Flights, Departures, Arrivals, Parking, Car Rentals, Hotels near the airport and other information about Wellington Airport. Plan your travel to MDE Airport with the information provided in this site. Wellington Airport is the third busiest airport in New Zealand after Auckland and Christchurch airports. Wellington Airport serves as a hub for Air New Zealand carrier and its subsidiaries. 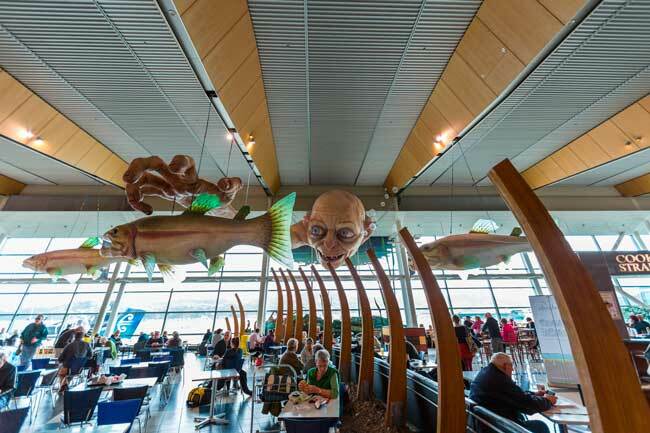 Some years ago, there were Lord of the Rings statues placed along Wellingon Airport main terminal to remember that the film was mostly recorded in New Zealand. Wellington is the second most populous and capital city of New Zealand. 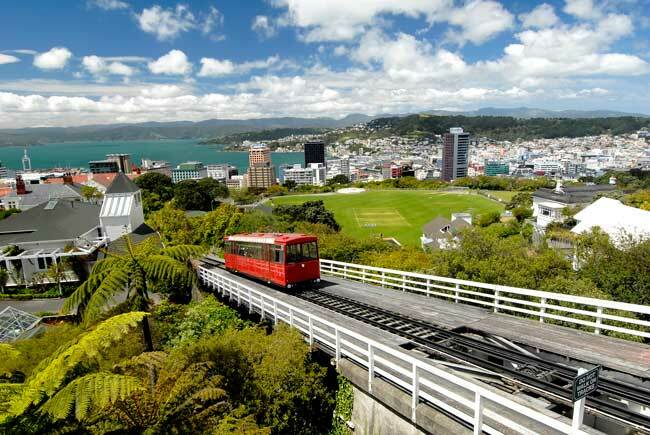 While your visit to Wellington you should ride the Cable Car to get an amazing panoramic view of the city. 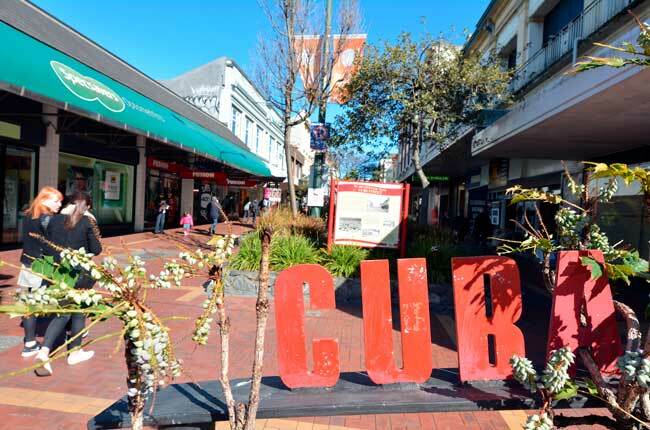 Cuba Street is one of the worth places to visit in Wellington. 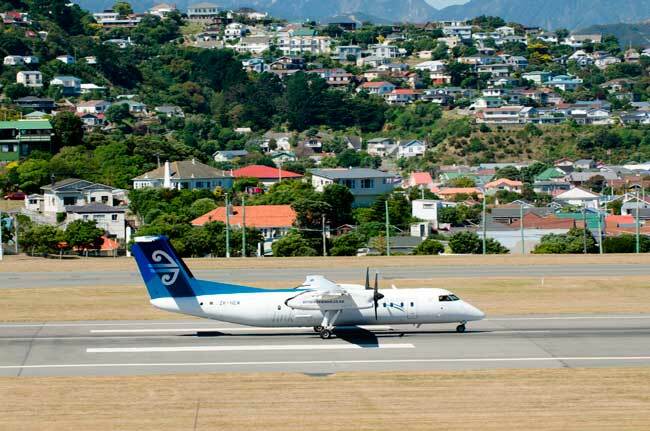 Wellington International Airport (IATA: WLG, ICAO: NZWN), previously known as Rongotai Airport, is an international airport serving the city of Wellington. It is located in the suburb of Rongotai at 5 kilometers southeast of downtown. It serves as a hub for Air New Zealand carrier and its subsidiaries. Wellington Airport is the third busiest airport in New Zealand after Auckland and Christchurch airports. Top 10 international passengers flying to Wellington Airport are from Australia, United Kingdom, United States, Germany, Singapore, France, China, Canada, Hong Kong and Thailand. Wellington Airport handled over 5,457,279 passengers on 2015. - Ground Floor: The Arrivals Hall and baggage claim area. Find here both the Domestic Arrivals Hall and Baggage claim area and the International Arrivals Hall and Baggage claim area. - First level: The Check-in Area. This is the boarding level: Find three piers with boarding gates 3 to 49 (both domestic and international). - Second level: The Koru Lounge and the Conference Centre. Wellington is the second largest city and the capital of New Zealand. 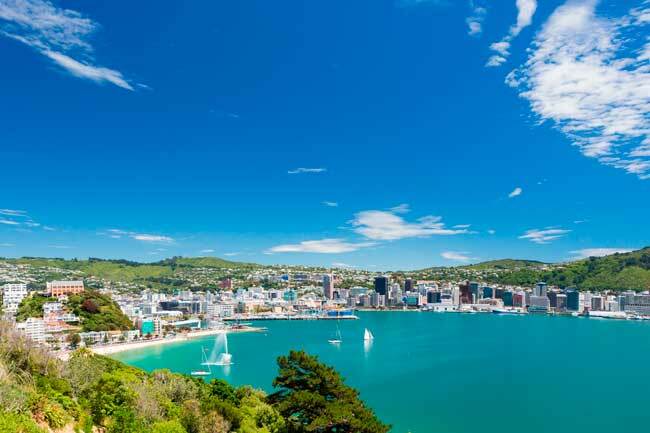 The city features for being not only the main cultural, economic and administrative centre of the southern region of the North Island; it is also the windiest and the southernmost city in the world. As popular sites to visit, you shouldn’t miss the Museum of Wellington City and Sea, the National Museum of New Zealand (Te Papa), Zealandia, Wellington Zoo, the Wellington Cable Car, Cuba Street and don’t forget to take a walk around the Wellington’s waterfront, since it is one of the most beautiful sites of the city. On the other hand, if you consider yourself a foodie, you would be pleased to know that Wellington is famous for having more bars and restaurants per capita than New York – That means a strong café culture. You can enjoy of either Asian, European and Polynesian cuisine, sounds good don’t you?